We have been outfitting for 17 years. Our guides have over 50 years of experience between them. Whitetail bucks are taken every year in the 125 P&Y to 160 P&Y class with a few every year hitting over 170 P&Y. It is not uncommon to see 10 or more bucks a day. 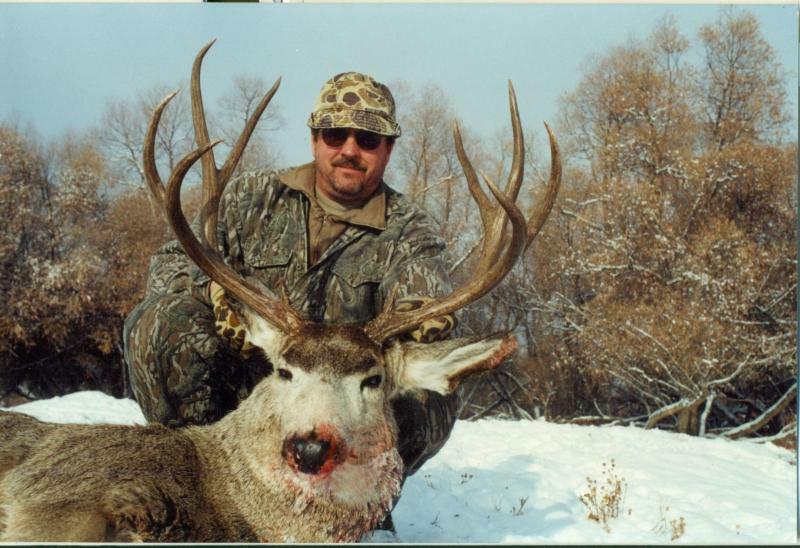 We offer guided and unguided hunts. Hunts are 4 to 6 days long. Our Nebraska camps are located in Northern Nebraska along the Missouri River and West Central Nebraska. We offer Whitetail and Merriam Turkey hunts on 30,000 + private acres of trophy managed land. Lodging is a modern ranch house with 6 bedrooms, 2 full baths, sat tv. Guided and semiguided hunts include meals. Landscape consist of rolling pastures, cedar canyons, creek bottoms, corn, alfalfa and winter wheat fields. Airports - Souix city, Iowa 2 hrs away, Omaha, Ne. 3 hrs away. airport pickup available in souix city for additional charge. Copyright 2011 NORTHSTAR TROPY OUTFITTERS & HUNT CLUB. All rights reserved.